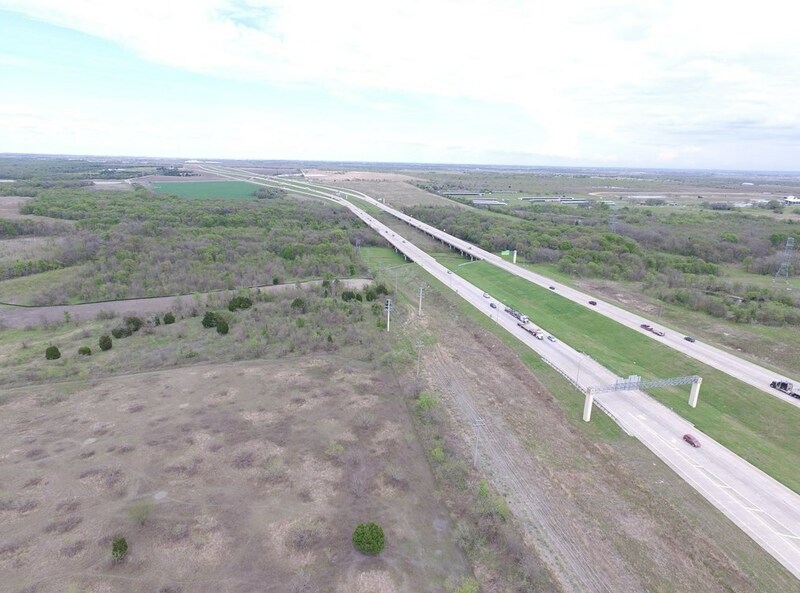 Driving Directions: From I35: Take E Parmer Ln (towards Manor), Make a U-turn at Texas 130 Service Rd, Take E Parmer, entrance is on the right where the speed limit sign is. 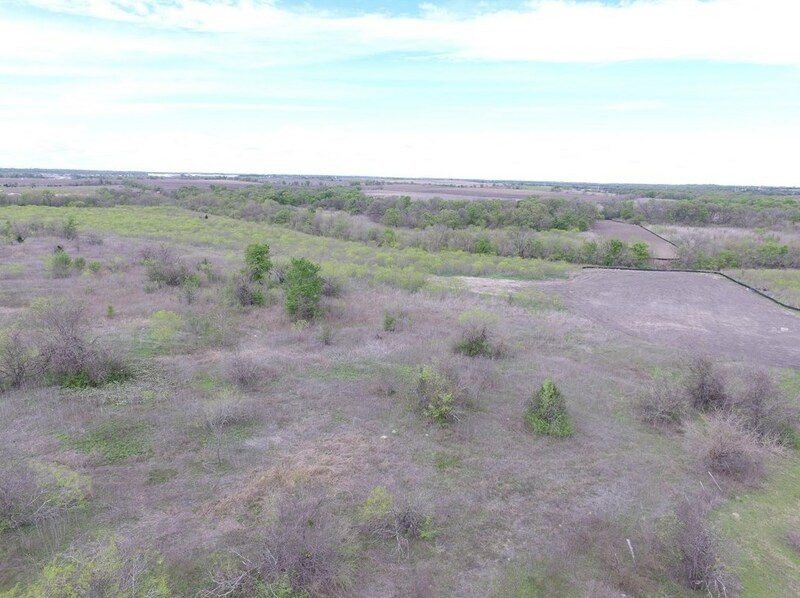 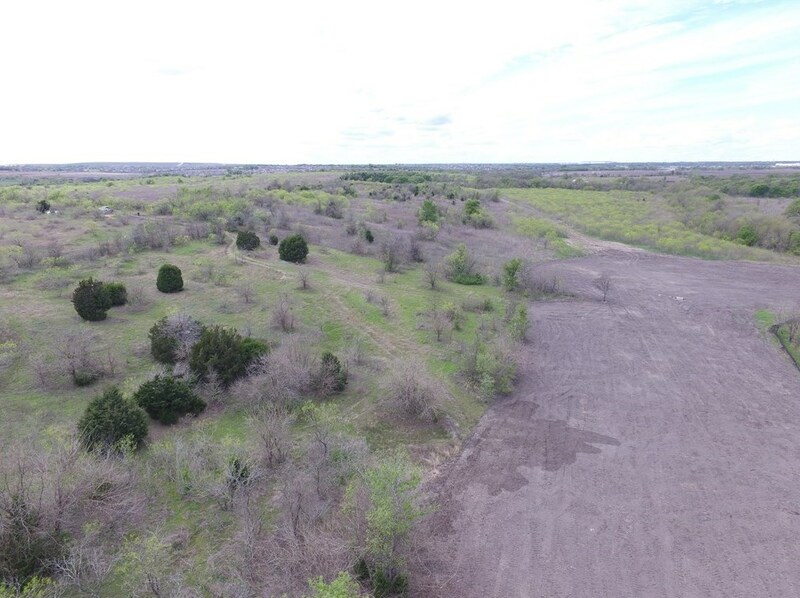 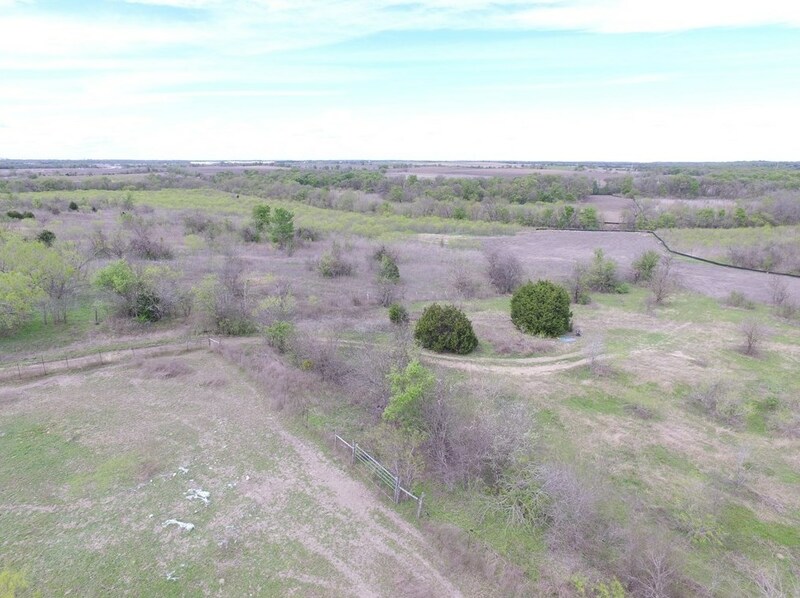 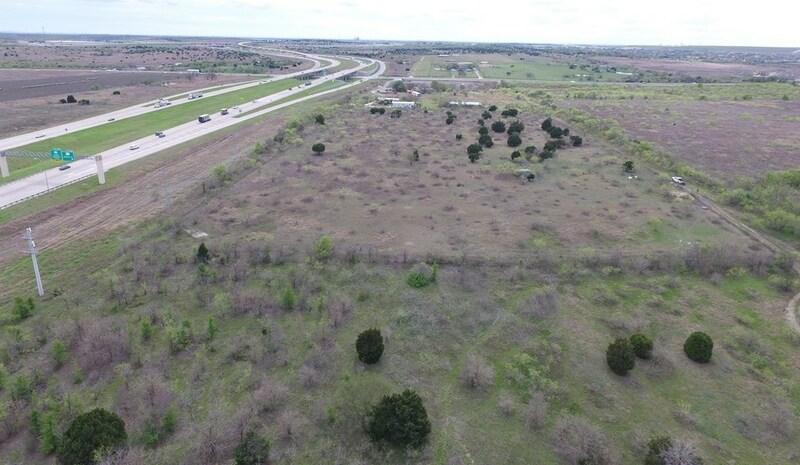 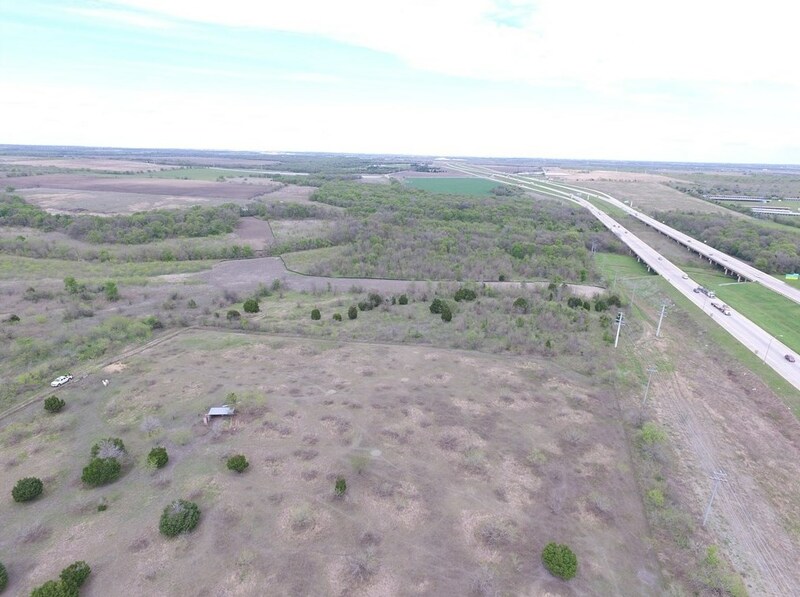 0000 E Parmer Ln, Austin, TX 78753 (MLS# 3097981) is a Lots/Land property with a lot size of 29.704 acres. 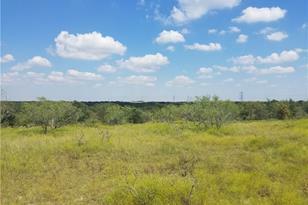 0000 E Parmer Ln is currently listed for $1,999,000 and was received on February 21, 2018. 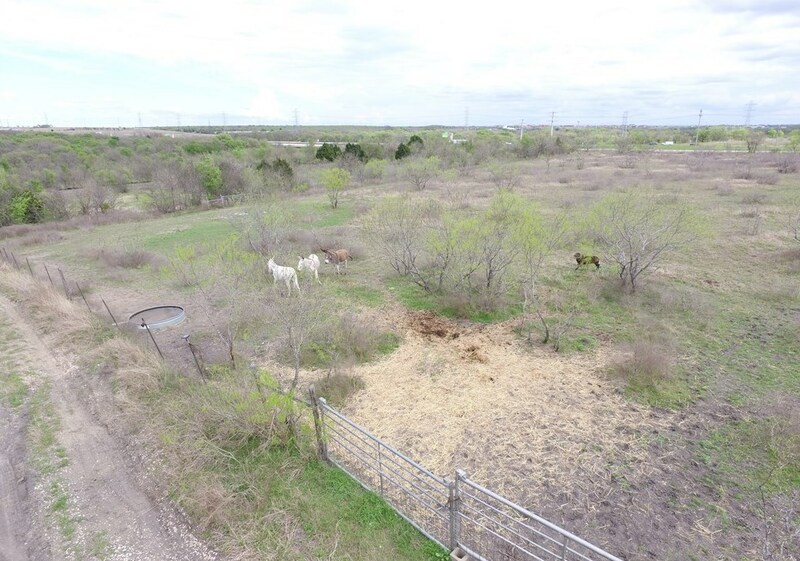 Want to learn more about 0000 E Parmer Ln? 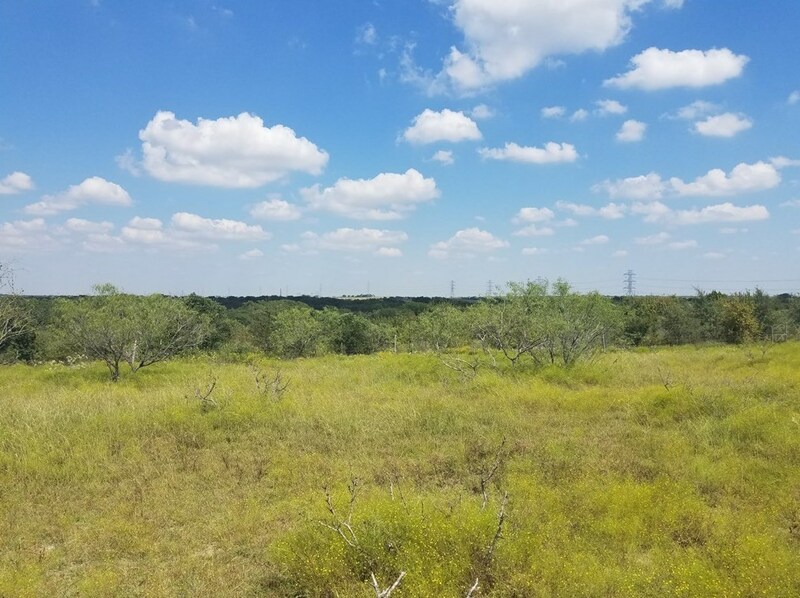 Do you have questions about finding other Lots/Land real estate for sale in Austin? 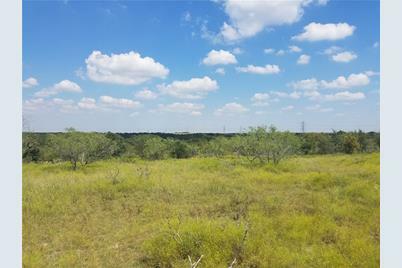 You can browse all Austin real estate or contact a Coldwell Banker agent to request more information. 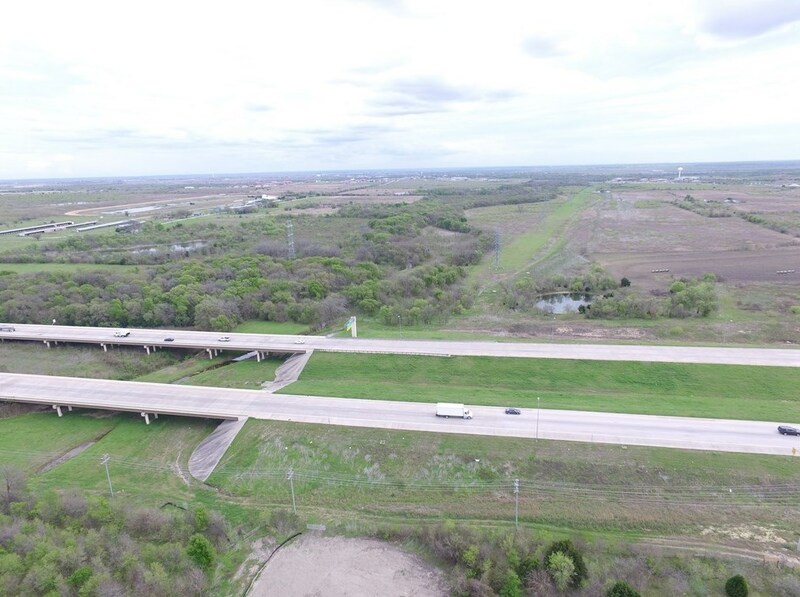 Based on information from the Austin Board of REALTORS® as of Apr 20 2019 5:15AM. 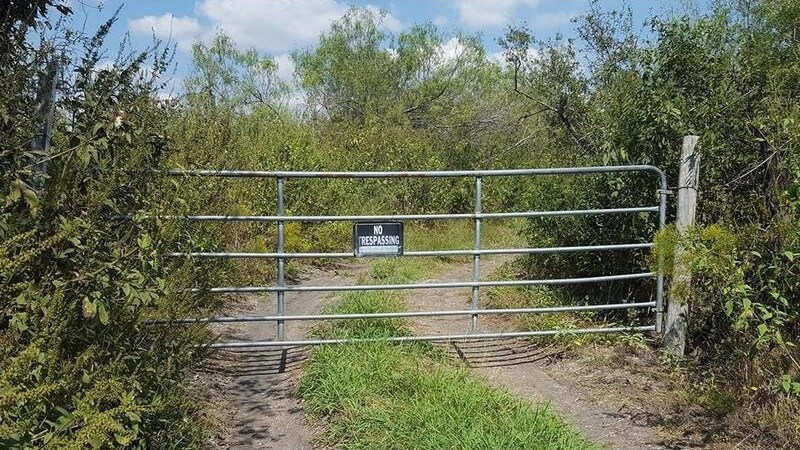 ® All information provided is deemed reliable but is not guaranteed and should be independently verified. 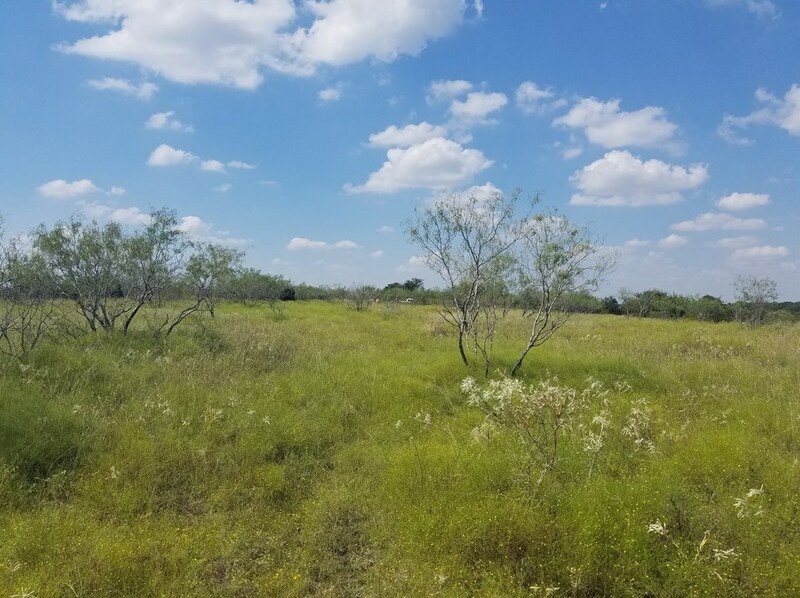 The Austin Board of REALTORS®, ACTRIS and their affiliates provide the MLS and all content therein “AS IS” and without any warranty, express or implied.